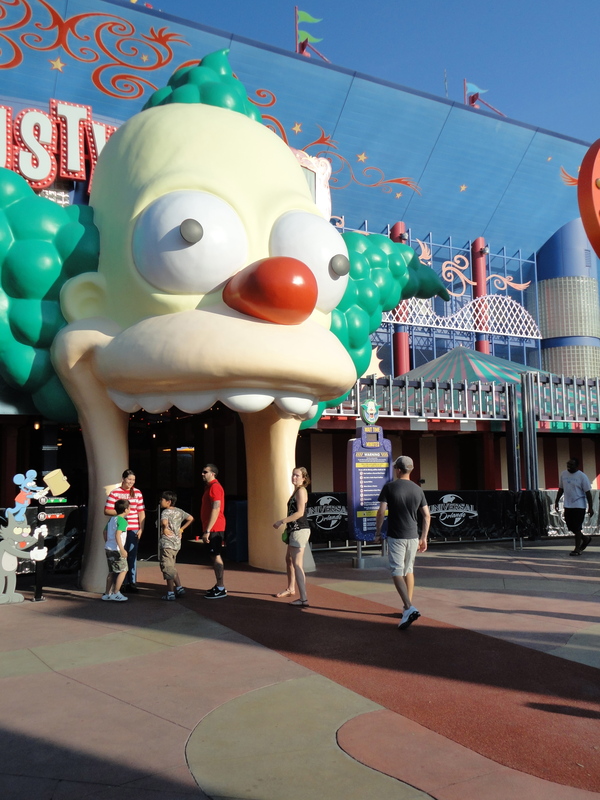 Universal, I think, has a bit more for adults to enjoy. 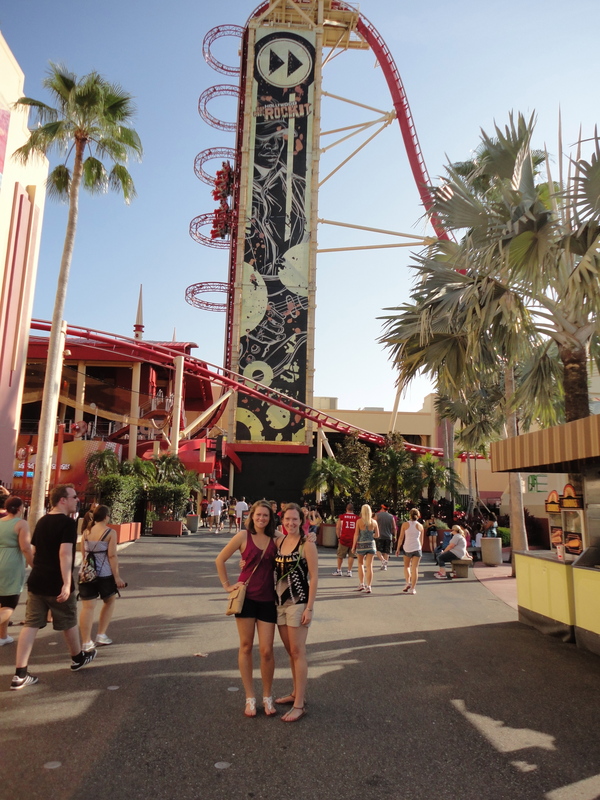 They have the two parks that are right next to each other and City Walk right in the middle. 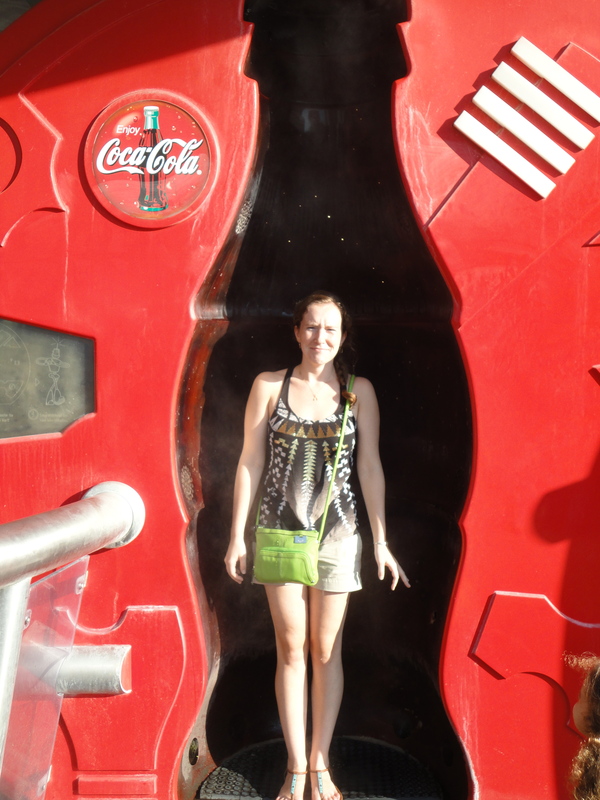 City Walk had a bunch of restaurants and bars that you can enjoy. Anything that you can think of…they have. 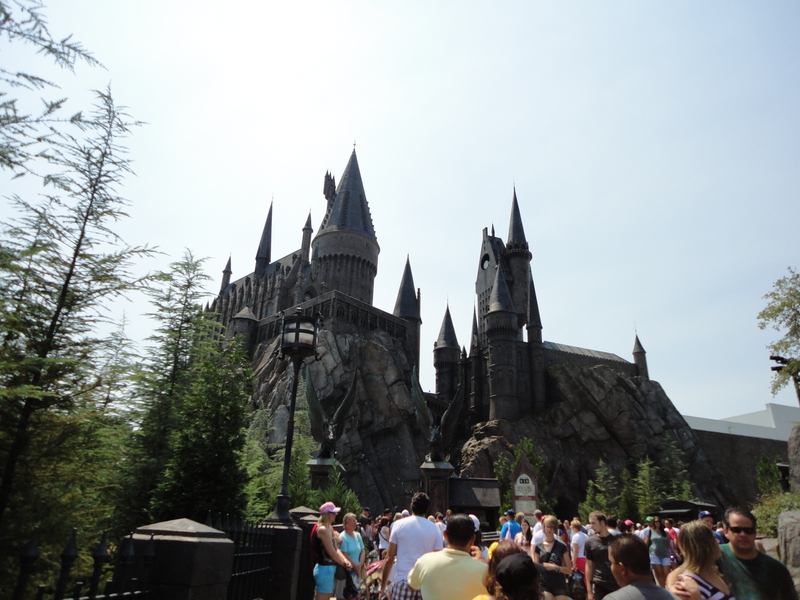 Universal is also the home of Harry Potter World! Which is actually one of the coolest things ever. Seriously. It looks just like the movies. 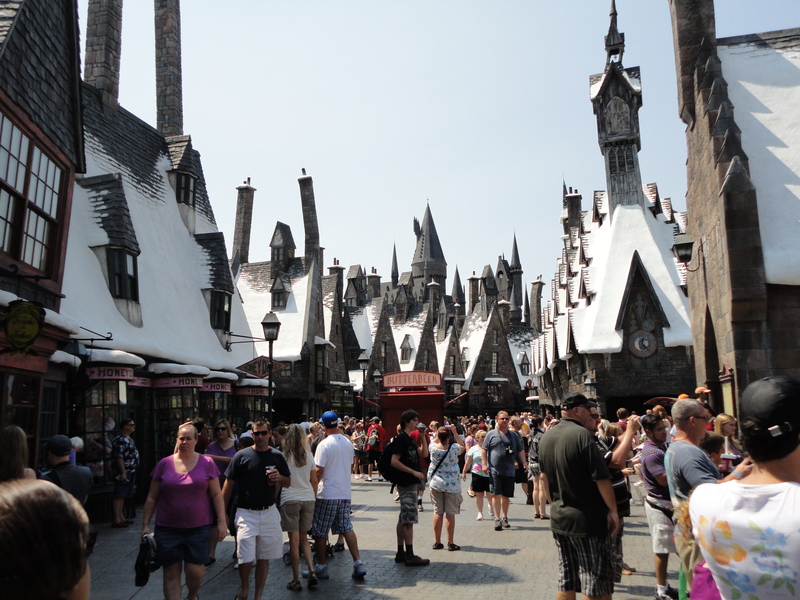 You can buy Butterbeer in Hogsmeade. 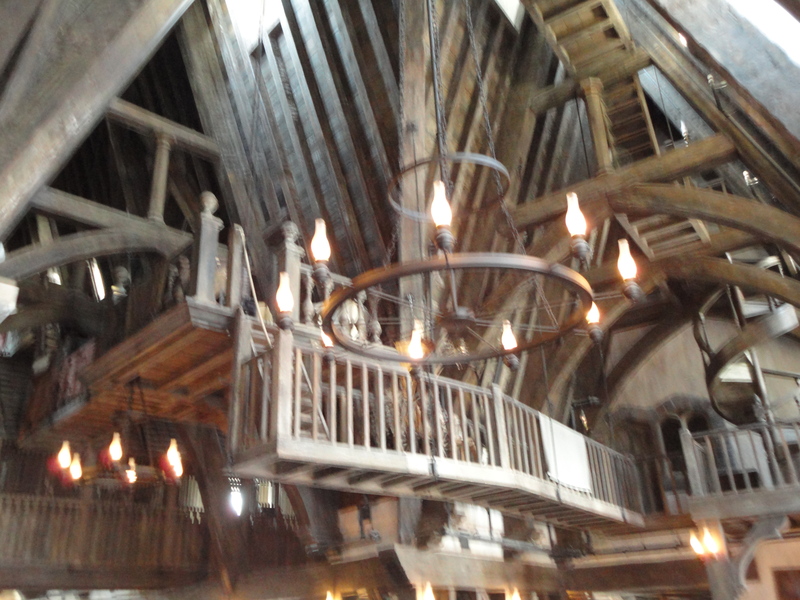 You can walk into Olivander’s wand shop and have a wand pick you just like the books. You can dress up like a wizard and walk through the halls of Hogwarts. 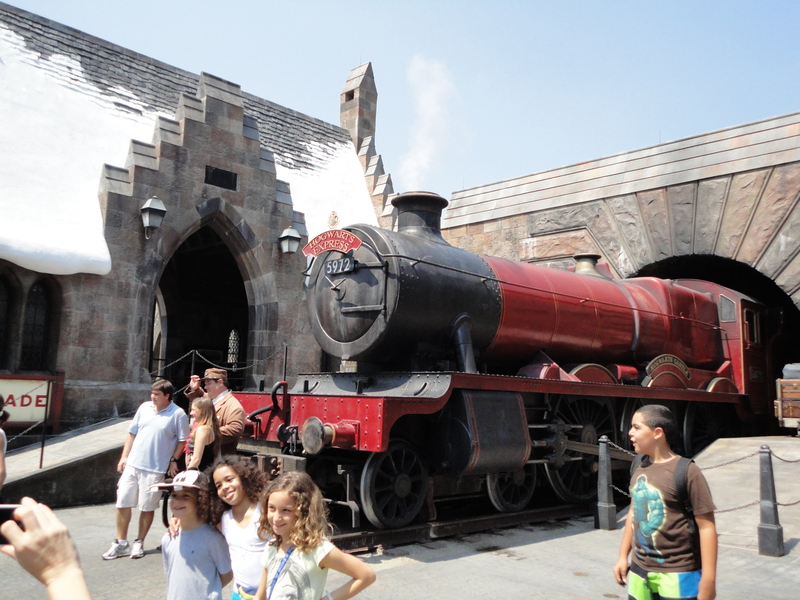 There are simulation rides that take you through the dungeons under Hogwarts where you dodge the snakes, and flying over the castle evading the dragons, or through the forbidden forest where you just narrowly escape spiders and dementors. 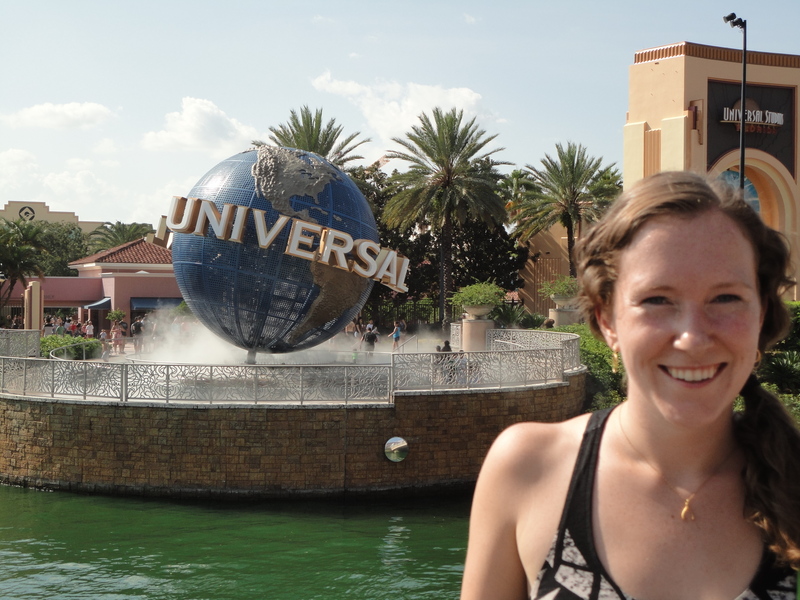 If you can’t tell…Harry Potter World is my favorite. I think I read the last book in just a few hours. 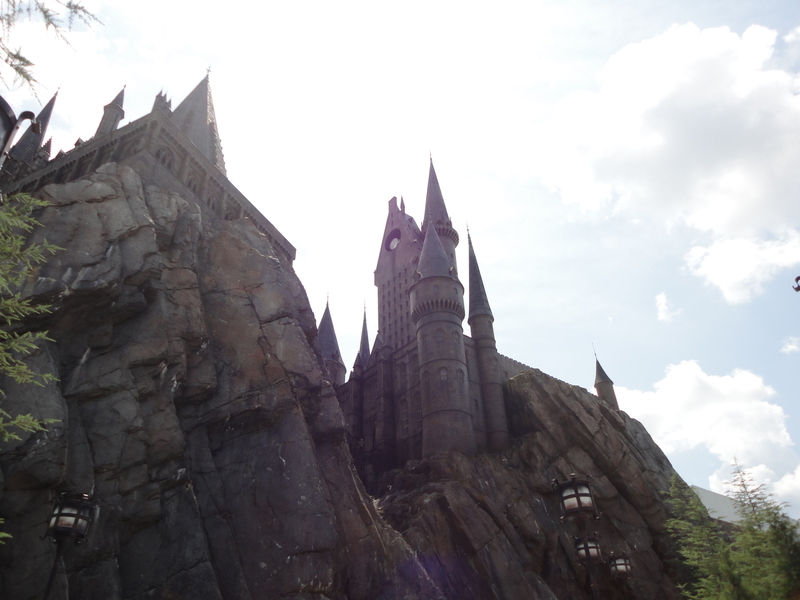 There are some other really fun, and crazy things to do in the park as well, besides Harry Potter. I am a big fan. It has a very different feel to it than Disney and has something for everyone. The other thing that I am SOOO impressed with is the parking situation and all the lines. They do an amazing job at keeping all of the lines as short as possible and traffic to a minimum. It really is impressive. I am used to up north where you can wait 2 hours to get on a ride. 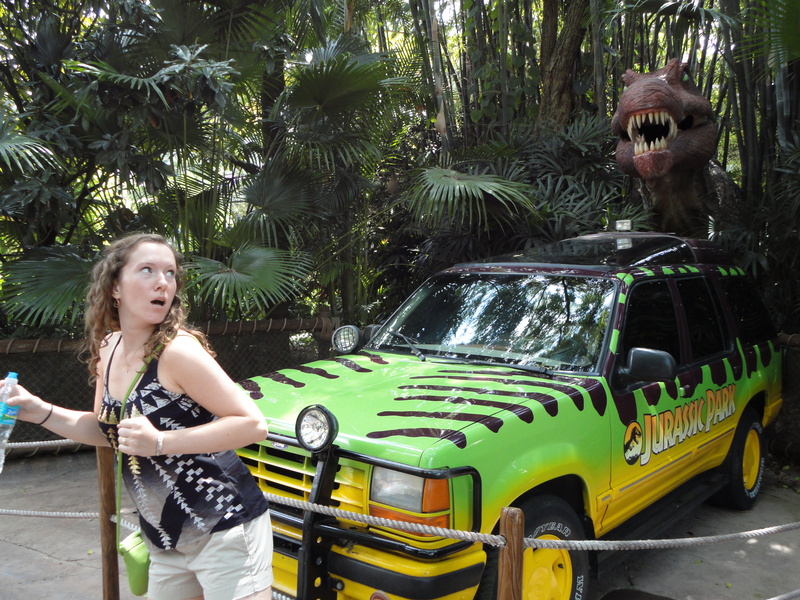 At Universal, I haven’t waited more that 40 minutes for a ride and they actually entertain you while you are waiting. The lines move quickly and you always have something interesting to look at. Well done Universal! This is something that should be on everyones Bucket List. Even if it is just for a quick visit!